NORMDECS is a project devoted to the analysis of the anatomy of rational decisions at the intersection between forensic science and the law. This project connects core forensic science and the law with computational statistics and philosophy of science acting as supporting disciplines. NORMDECS develops normative computational decision structures for forensic interpretation in the legal process. 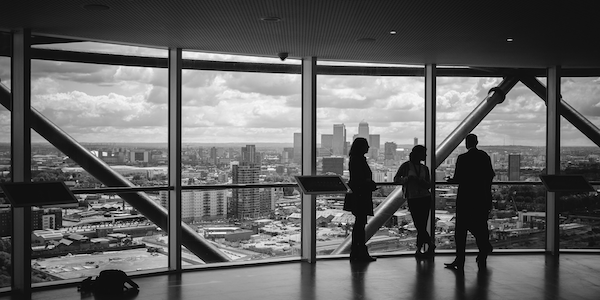 Normative Decision Structures of Forensic Interpretation in the Legal Process (NORMDECS) is a scientific research project, funded by an ERC/SNSF-Starting-Grant, hosted at the University of Lausanne (UNIL). The project ambitions to study fundamental questions of forensic interpretation through probability and decision theory. It aims at conceptualising and substantiating forensic inference, both on a theoretical and practical account, as an integral part of a wider framework for coherent decision analysis in the law. 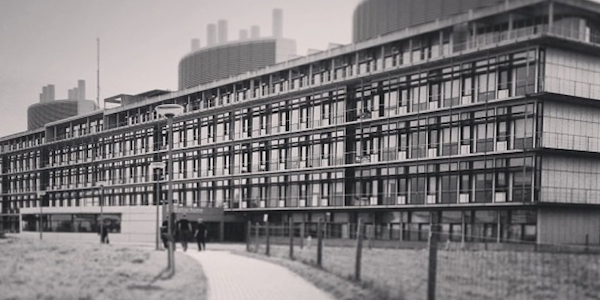 The project features a highly multidisciplinary perspective by connecting core forensic science and the law - as the main applied research areas - with computational statistics and philosophy of science acting as supporting disciplines. NORMDECS, led by Alex Biedermann (Principal Investigator), is hosted at UNIL's School of Criminal Justice (SCJ). The SCJ has a long-standing international reputation of excellence for research in forensic science, education, casework and expert consultancy. Affiliated to the Faculty of Law, Criminal Justice and Public Administration, the SCJ provides an ideal environment wherein science and the law rely naturally on established ways of interdisciplinary collaboration, which makes it ideally suited to accommodate this research project. 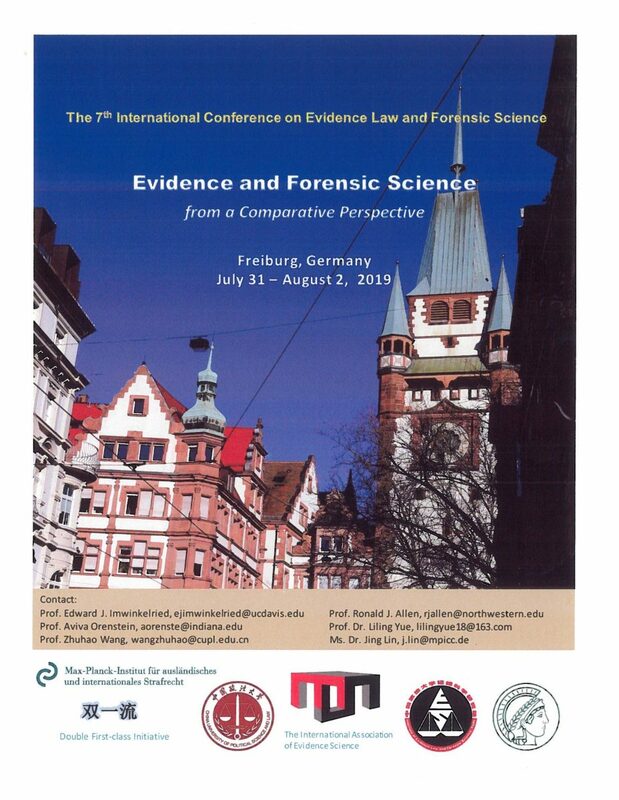 7th International Conference on Evidence Law and Forensic Science 2019 (ICELFS), Freiburg, Germany, 31st July to 2nd August 2019. Copyright © 2019 Forensic inference and decision analysis. Powered by WordPress. Theme: Accelerate by ThemeGrill.